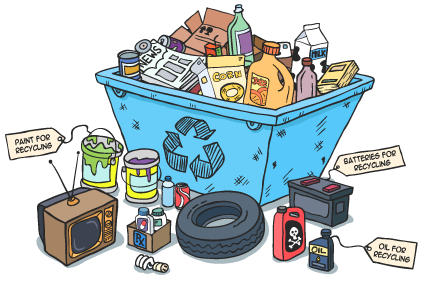 Recycle Manitoba helps you find local collection sites. Properly and safely dispose of all kinds of personal and household products. Supported by these Manitoba steward organizations. Interstate Battery Systems of Canada Inc.